Are there children there? Be aware! 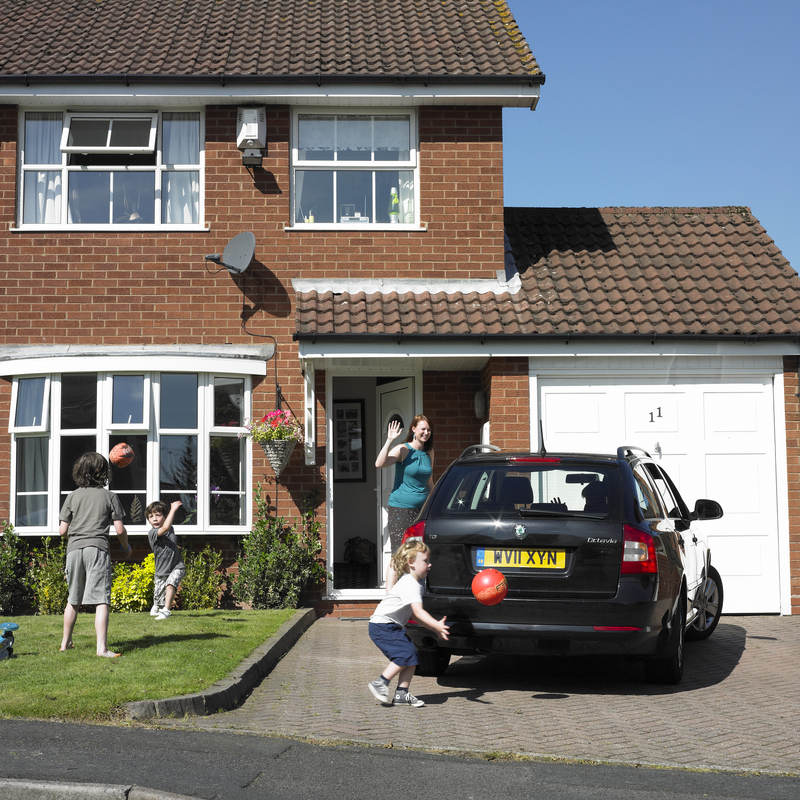 The very real risks posed to children on and near the driveways of their own homes were vividly highlighted during the photoshoot for our new driveway safety campaign recently. RoSPA research shows that at least 25 children have been killed on, or near, the driveways of their home since 2001. Sixteen of these accidents have occurred since 2007. At least 26 children have died in these circumstances since 2001 – 18 of these incidents have occurred in the last five years. Tragically, it is often a member of the family or a friend who is driving the car at the time. Our new campaign Child on the Drive! is being funded by an appeal by Mark Goodwill who lost his son Iain in a driveway accident when Iain was just 17 months old. 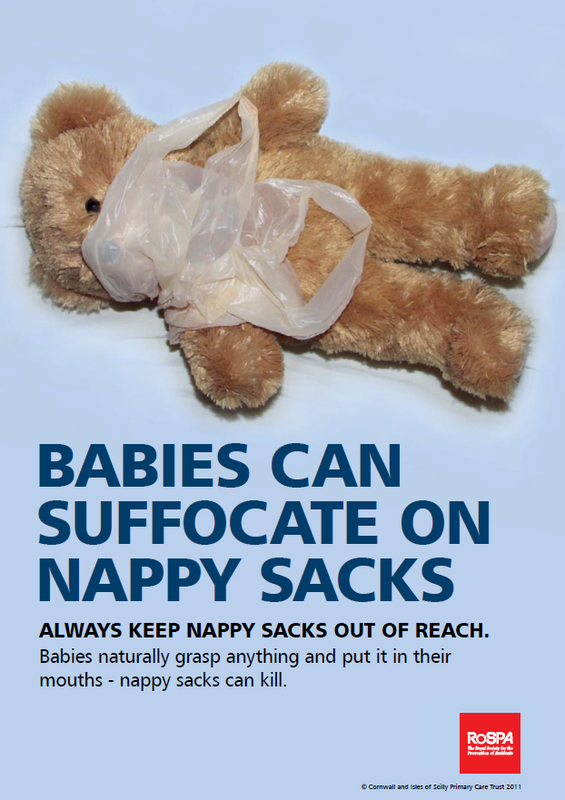 We have been working closely with him and other parents of young children to develop a hard-hitting poster and leaflet to alert parents and carers to this danger blind spot. All of the parents in the focus groups were horrified at what could, and has happened. They felt very strongly that once this simple message was seen, it would not be forgotten. Their input was vital – helping us develop the slogan and image which would form the basis of the poster. Our charming and extremely well behaved young volunteers were just that – young and so energetic and hard to keep track of as we encouraged them to play on the grass near the driveway. We had, of course, thoroughly risk assessed the photoshoot – thinking about and trying to mitigate the risks posed by simulating a reversing car threatening the life of a child darting for a ball. Supervision appeared to be the key, as did ensuring that any reversing manoeuvre was conducted slowly with a focus on who was where. 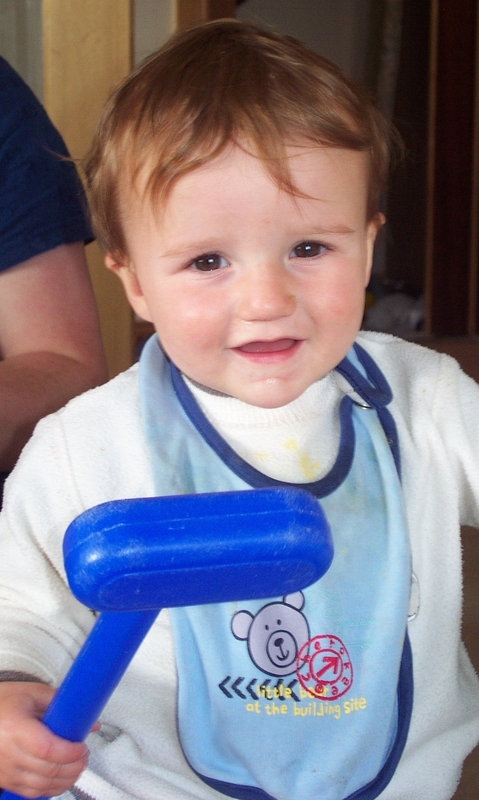 RoSPA’s new driveway safety campaign is being funded by an appeal by Mark Goodwill who lost his 17-month-old son Iain in a driveway accident. Despite this, it became clear to the team involved just how these deadly accidents happen. Between the ages of one and two, infants’ mobility increases at a remarkable, but irregular, rate. Young children can easily escape your notice for a short time and get into difficulties before you even realise they have moved. Thankfully, the shoot went without incident, thanks in no small part to successful planning and close supervision. Our fantastic volunteers ably helped us to illustrate not only the dangers of reversing off a driveway, but also the need to ensure children don’t see a car as a play area or have easy access to car keys. The leaflet also highlights the importance of parking in gear (PING) on an incline, emphasised by the devastating story of the Patterson family. Their son Harry was killed last year when the family car’s handbrake failed and the car rolled back and crushed him. We are now launching our awareness raising poster and leaflet to drive the message home. It is hoped that the distressing experiences of the Goodwill and Patterson families, coupled with simple safety advice, will ensure that no family will have to suffer in the same way again. If you wish to apply for batches of posters and leaflets click here.